To our sadness Baby Lily is sick this time and you need to save her! Find out what she is feeling and remedy for her to heal. Watch the temperature, inhale and give affection to your baby. 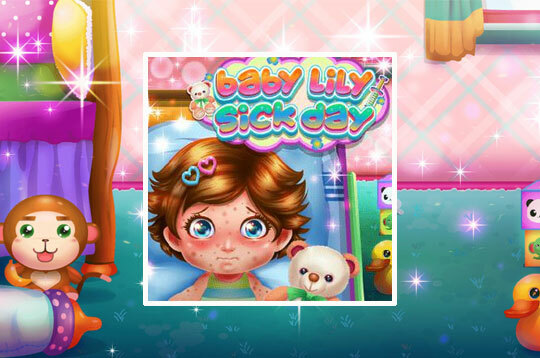 - Play Baby Lily Sick Day Free and Enjoy!